We’ll wrap it up with lots of love and care, pop in a personalized message if you wish and get it ready for collection in store. 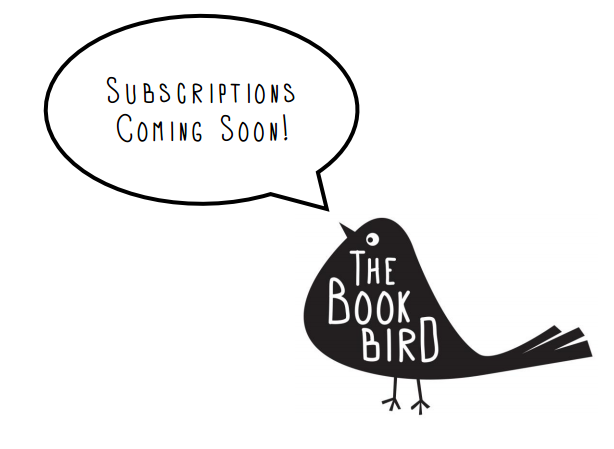 The mission behind The Book Bird’s Subscription Service is to provide a gift idea that’s a little bit different. More personal than a gift voucher, your subscription will be thoughtfully curated to match the reading tastes of the Recipient whether the lucky person is your Mum, your Brother, your Great Aunt twice removed, your Niece, your Better Half or even Yourself. We thoughtfully consider all of the info you provide and will hand-pick a book that matches your description every month for the duration of the subscription.We’ll wrap it up with lots of love and care, pop in a personalized message if you wish and get it ready for collection in store. Enquire in store for more info.